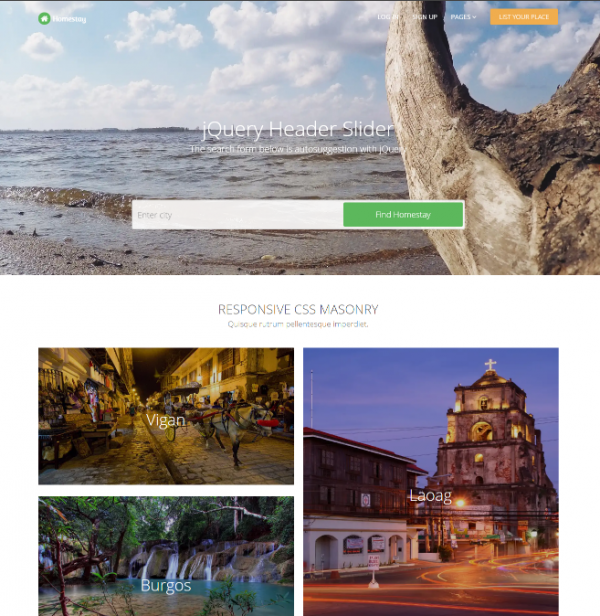 In the previous post, we’ve free HTML templates for sports website, in this post, we present HTML/CSS tourism and travel website templates that you can download for free. 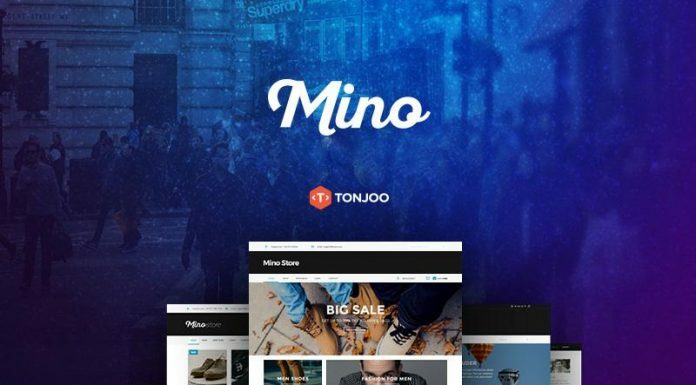 These templates is designed for web developers who want to kick start their project without coding from scratch. This will save your valuable time and energy. 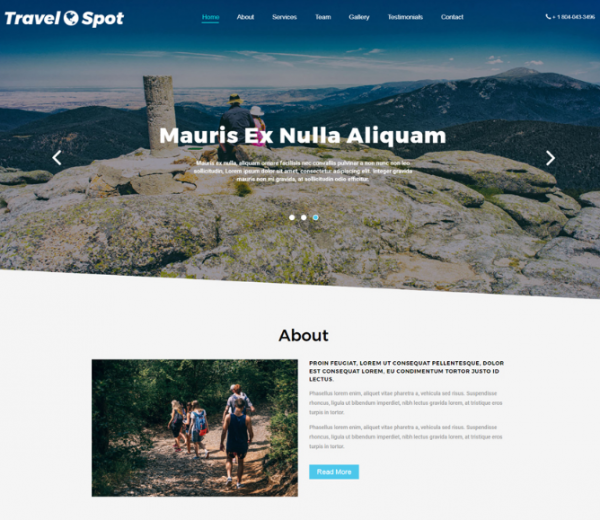 Some of these free tourism & travel HTML template is available for both personal commercial purpose and some are available for personal use only. 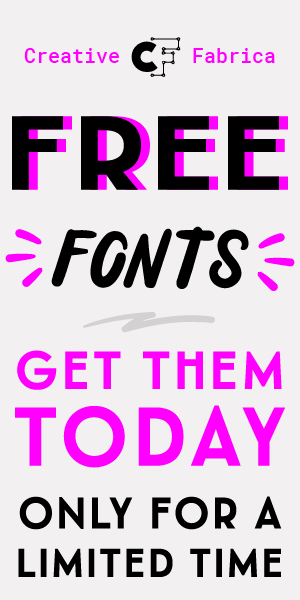 They are easy to customize and edit to suit your need. Enjoy! 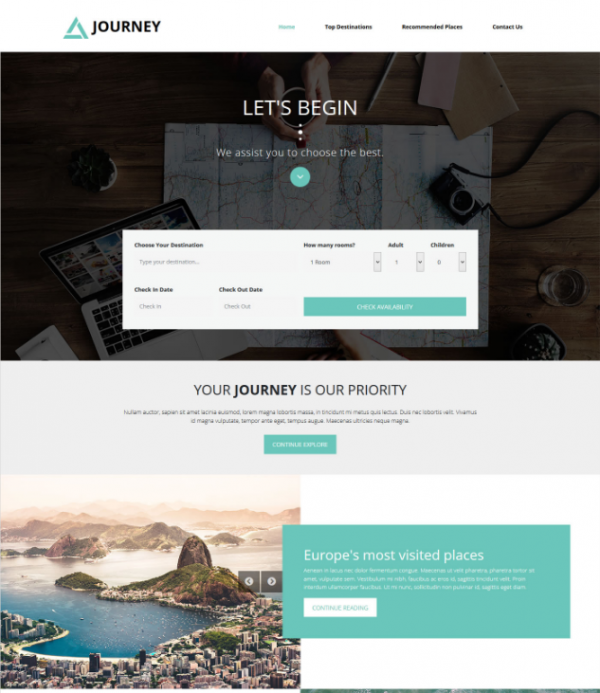 Journey is a fre travel and tour HTML template built in form for check-in and check-out dates. Tourism is a travel themed template which perfect for operator, travel agency, travel blogger, day tours, tour packages, hiking and camping. 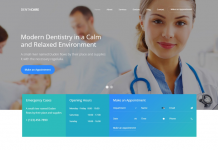 This template is responsive cross browser template and built in Bootstrap framework. Travela is a responsive HTML template with clean and elegant design, it has nice color combination. Suitable for travel agency, display your blog, portfolio, photo gallery and etc. 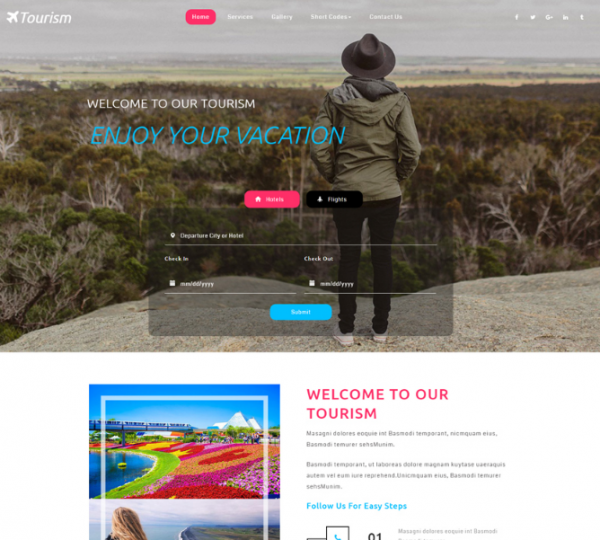 TourNest is an extraordinary HTML5 responsive website template for Tours, travel agencies, tourism bureaus and tour operators. 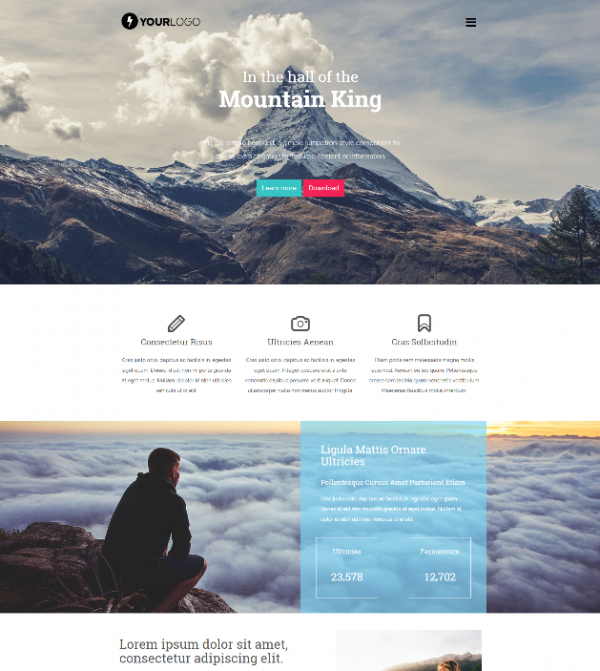 Mountain King is a free one page template HTML5/CSS3 based on Twitter Bootstrap 3 designed for lovers of wild freedom. 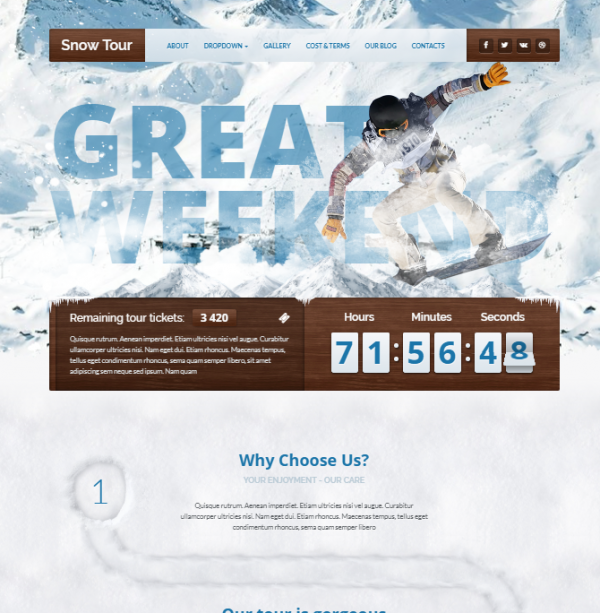 Snow Tour is stunning HTML Template for any Winter Tours. 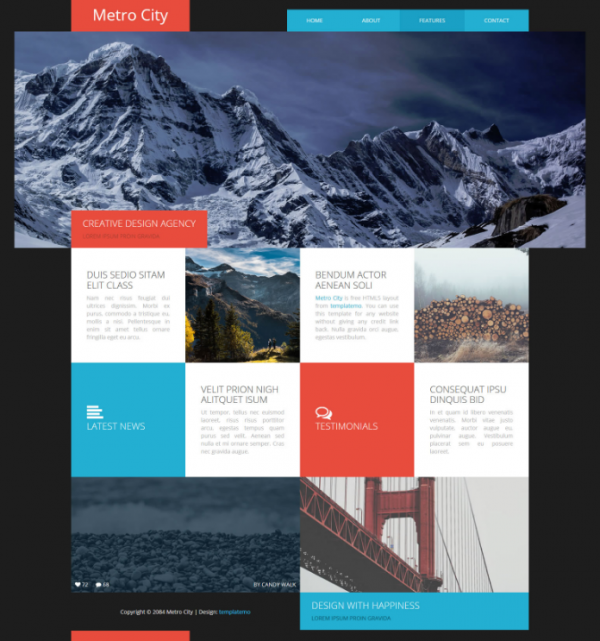 This template has an awesome animated image slider and it’s perfect for ski resorts, travel tour, snow tours, spas, saunas in houses in snowy lands. 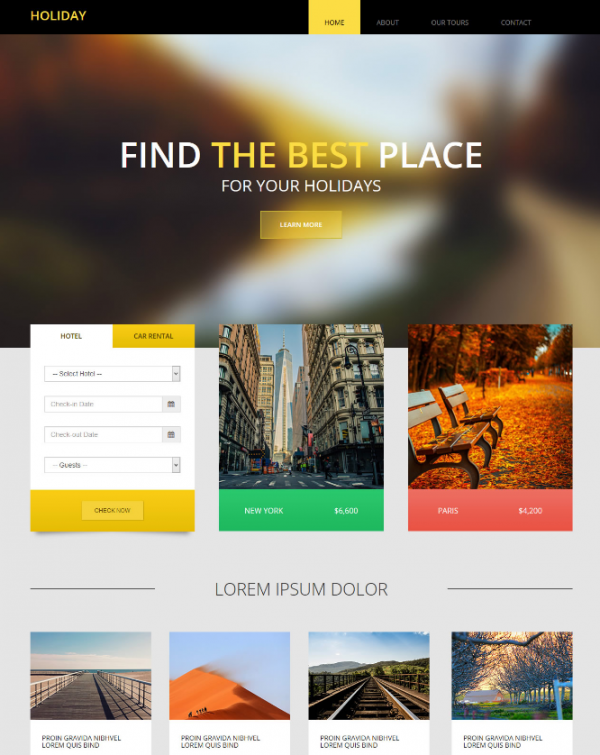 Holiday is bootstrap responsive theme for travel and tour websites. Yellow, black, white, light gray colors are used. 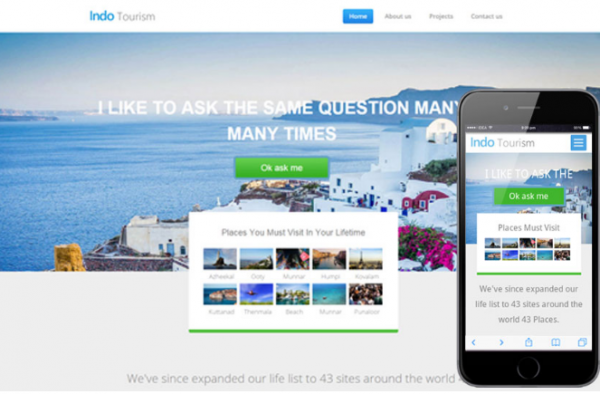 Free indo tourism travel website template is suitable for any type of websites. 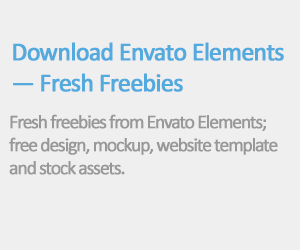 Designed with a clean flat grid system. 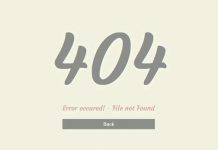 Voyage template is based on Modern design lines. it has a perfect combination of flat colors and catchy images. 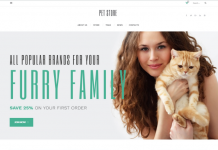 Built with Bootstrap framework which is responsive and ready to be used. 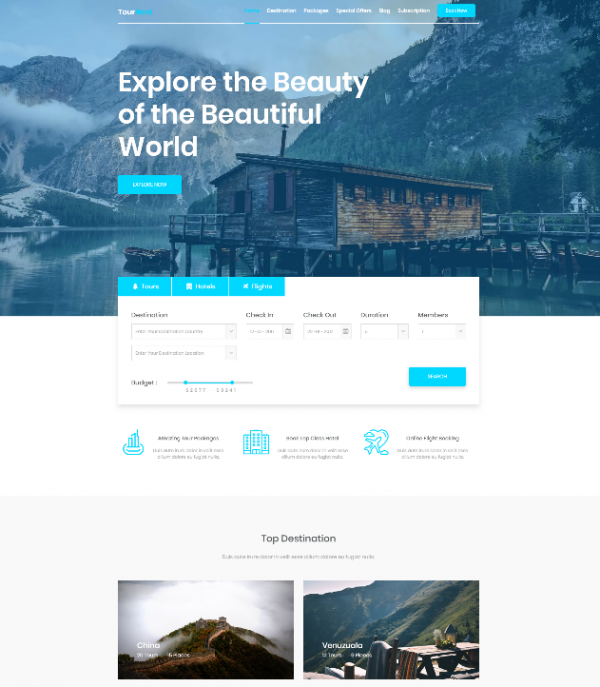 Homestay is a perfect booking system bootstrap template which suits for homestay services, hotel, travel, and tourism business. 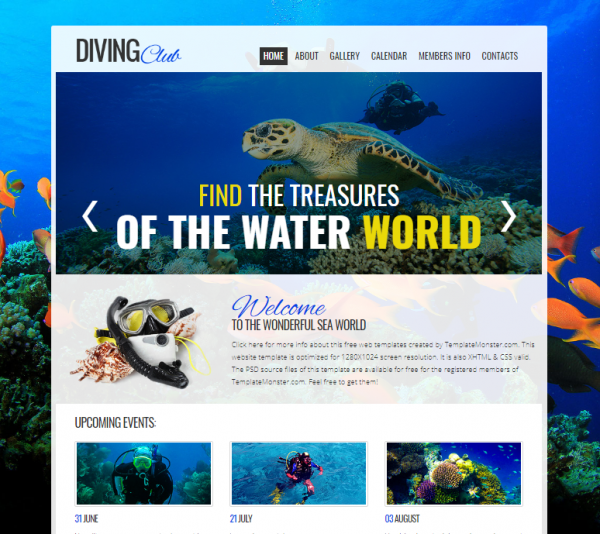 Diving Club is free HTML5 template for travel agent and underwater diving, lessons and diver training. 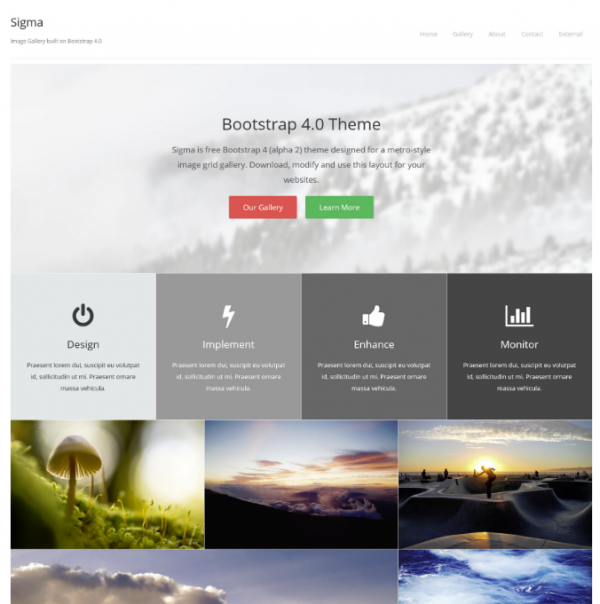 Sigma Bootstrap 4 theme features metro-style image gallery with responsive lightbox and multiple content columns. Travel agency is the most powerful and flexible solutions for Travel and Tour booking. 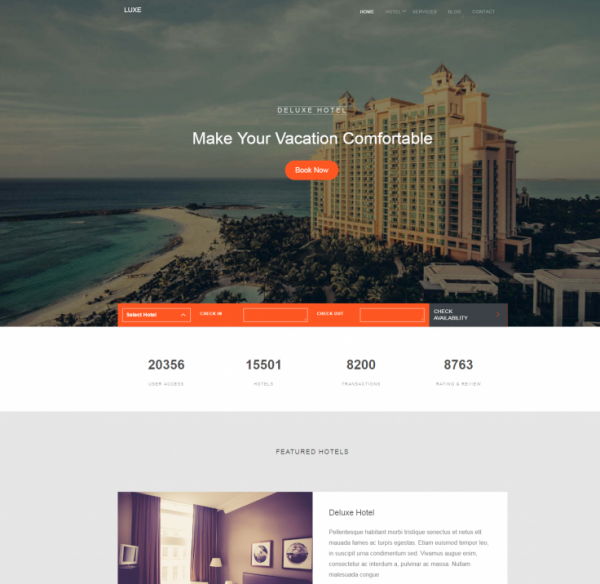 This theme is suitable for companies and agencies that provide all services related to tourism such as hotels, resorts, package tours, events, honeymoon, vacation websites, travel blog and much more. 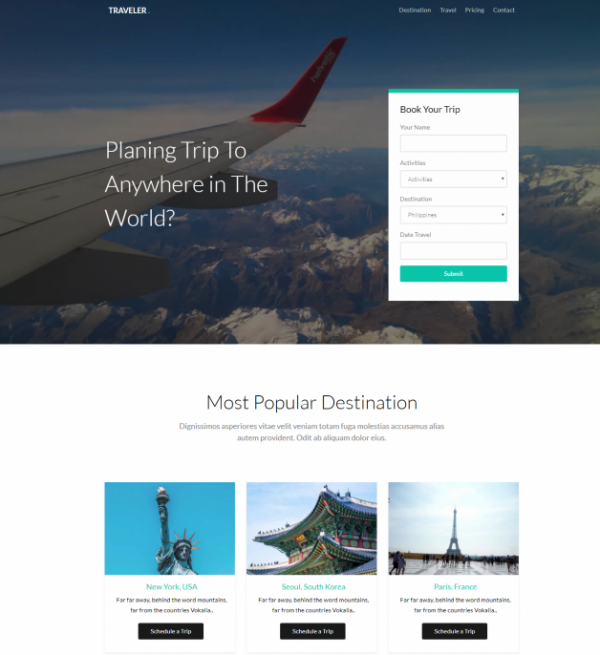 Traveler is a free 4 column HTML website template for tourism, flight booking, agency abd similar business. 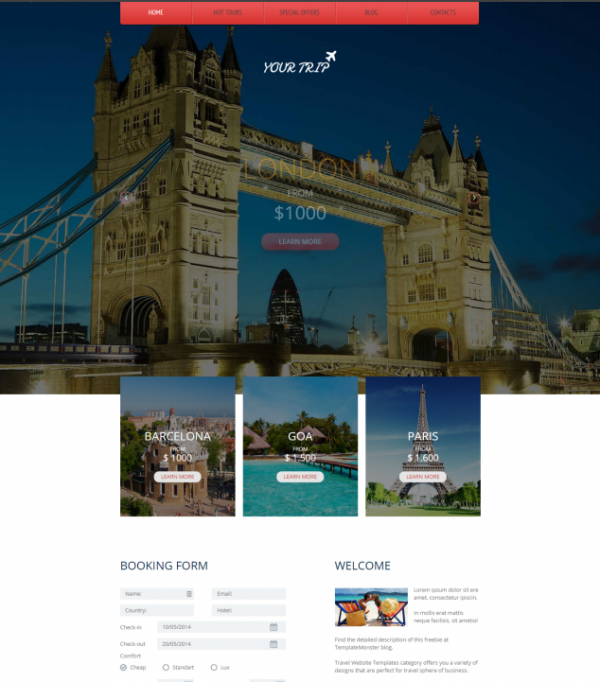 TravelCo is an awesome responsive HTML5 template with clean and elegant design, it has nice color skins, layout possibilities with unlimited variations. 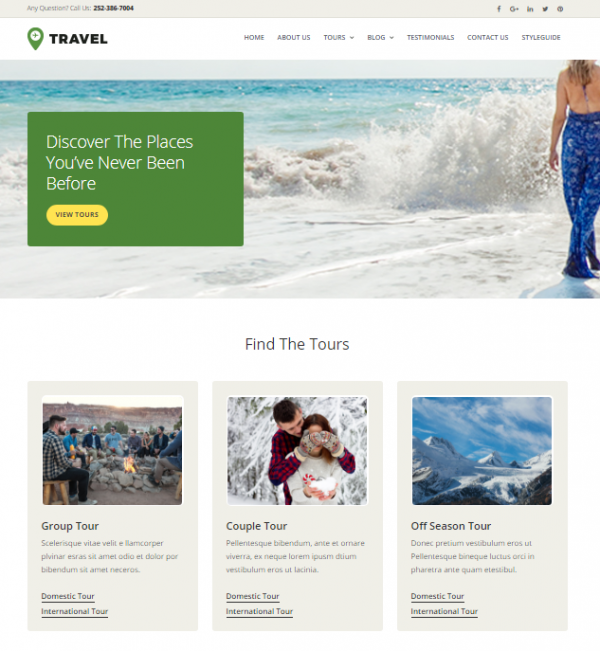 Travel is green color theme HTML5 template for tour websites. 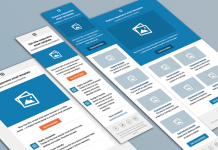 Total 5 pages are designed for different sections and columns. 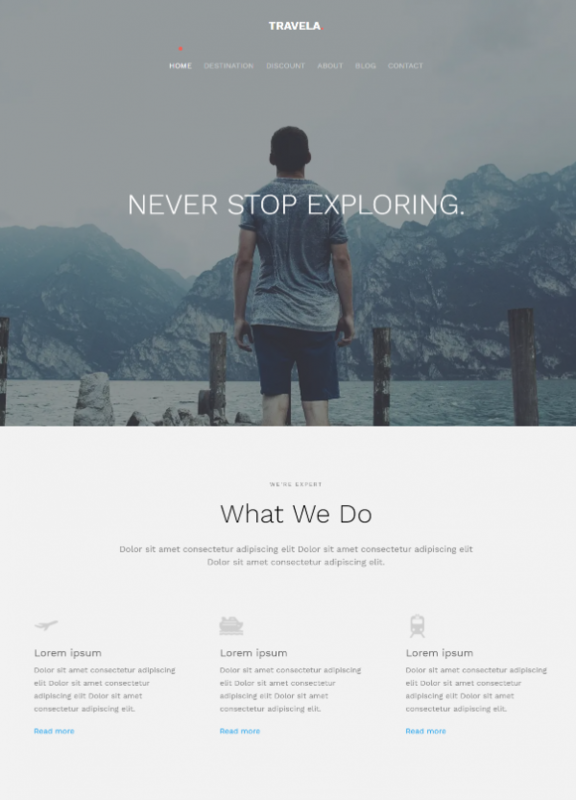 A well-designed Travel Bootstrap website template that you can download for free. 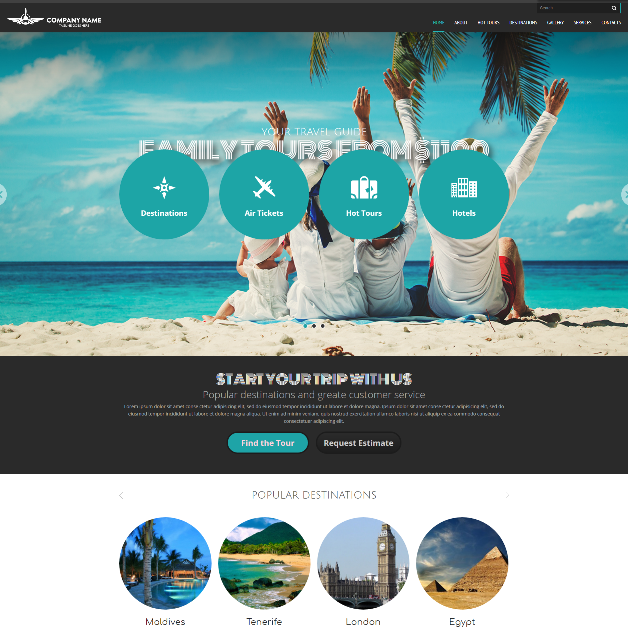 This template has a nice homepage layout design which perfect for travel landing page website. 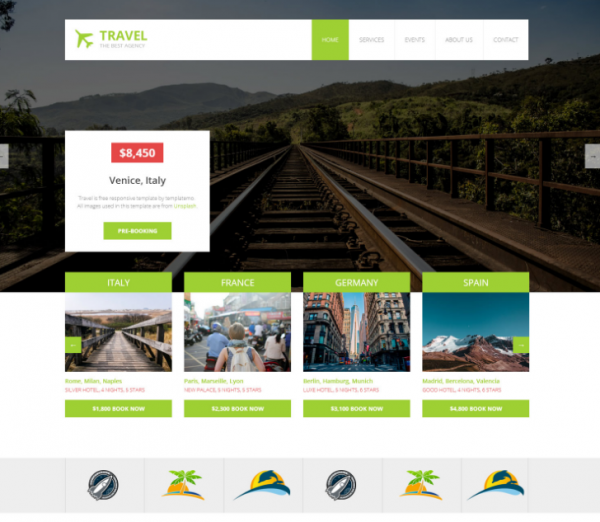 TravelSpot is a travel themed website template to boost your travel business profits and expand your business. Perfect for hotels, resorts, package tours, events, honeymoon, cruise website and much more. 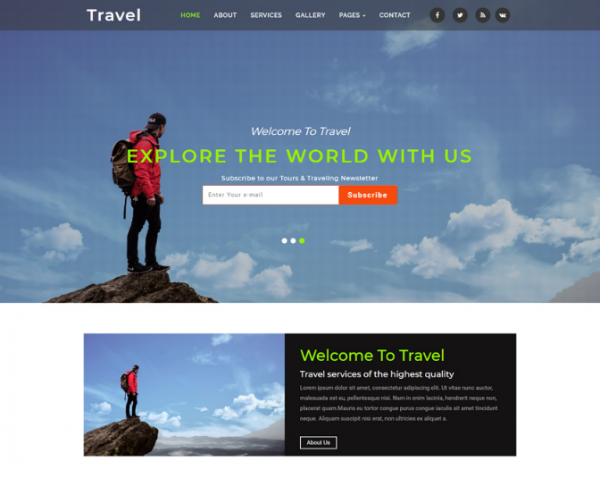 Travelu is an HTML5 site template suitable for companies/travel agencies that provide services for tourist. 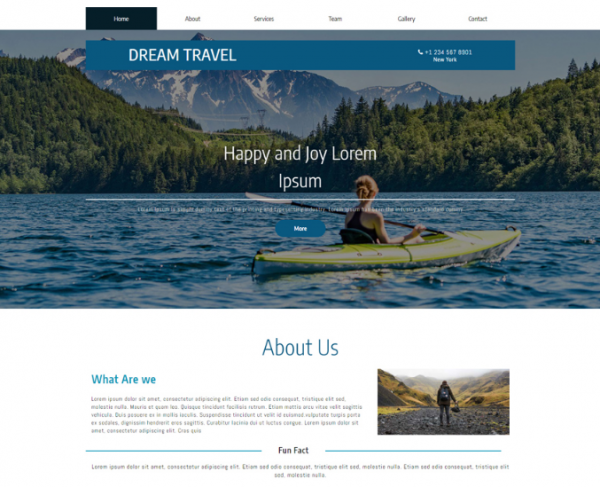 Travel & tourist agency is clean and modern design of responsive website template which can be used for any type of travel website. Metro City uses metro style grid layout section blocks for different contents. 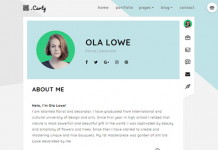 This template incorporates Bootstrap responsive design. 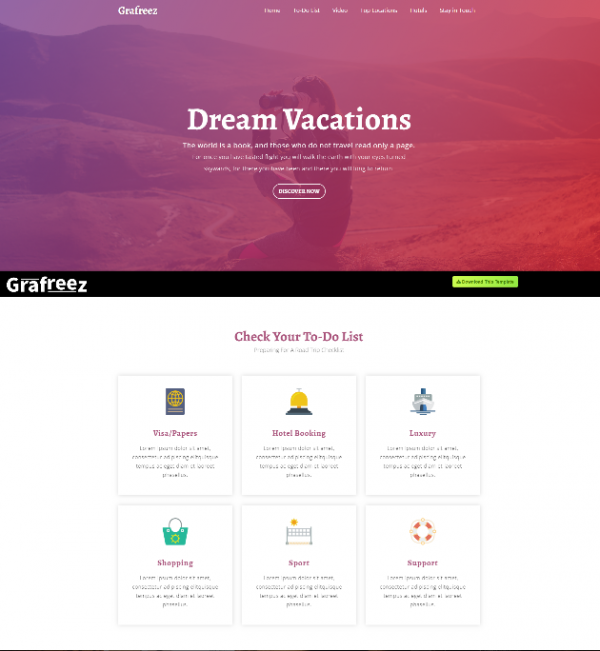 Dream travel is a tourism or travel themed multipurpose template, a best choice for all your tourism or travel related websites. Trendy Travel is perfect choice for vacation tours company site and outdoor travel activities. This template has pretty awesome features like progressive numbers, smooth scrolling navigation, fading slider for pricing section, image light box effect, carousel slider and very clean. 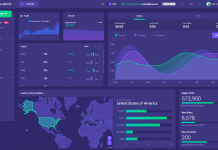 Gallivant designed template has pretty awesome features like banner slider, simple stylish checking form, carousel slider, fading slider and much more. 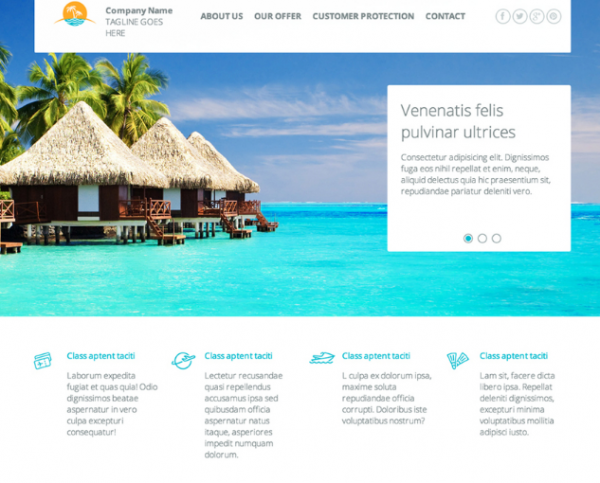 Travel Consultants Template is built with HTML5 and CSS3 and is fully responsive and retina ready. 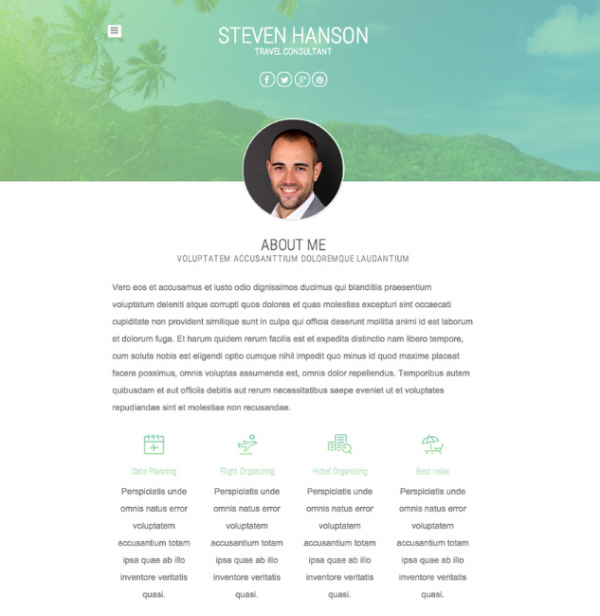 This template was originally designed for a travel consultant, but it can easily be edited to fit your needs. 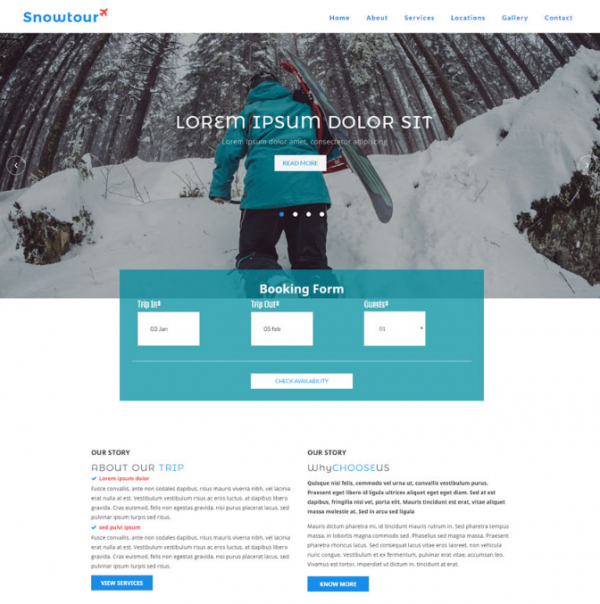 Snowtour is a responsive travel website template, Perfect choice for all your websites like hotels, resorts, package tours, events, honeymoon and much more. 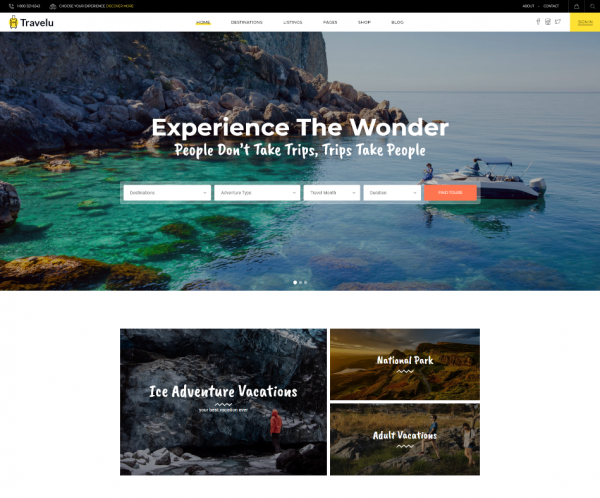 Travel Adventure Agency is a Responsive HTML Website Template suitable for travel industry, holiday packages, travel deal, top destination, travel adventure and many more. 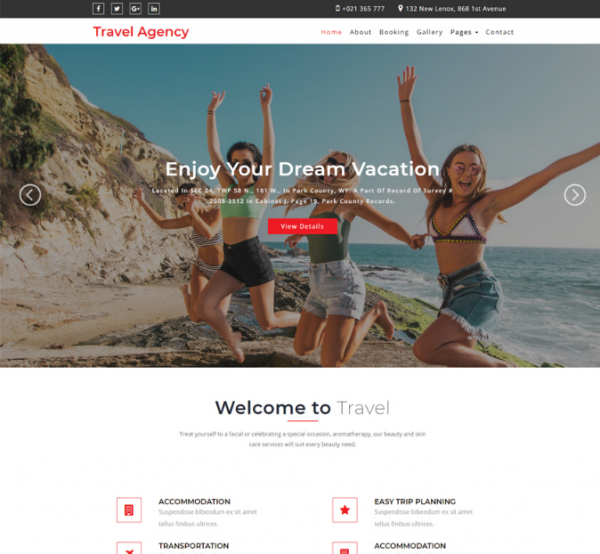 Travel Agency is a simple HTML5 responsive template which perfect for a vacation themed site but can be edited to suit any industry.